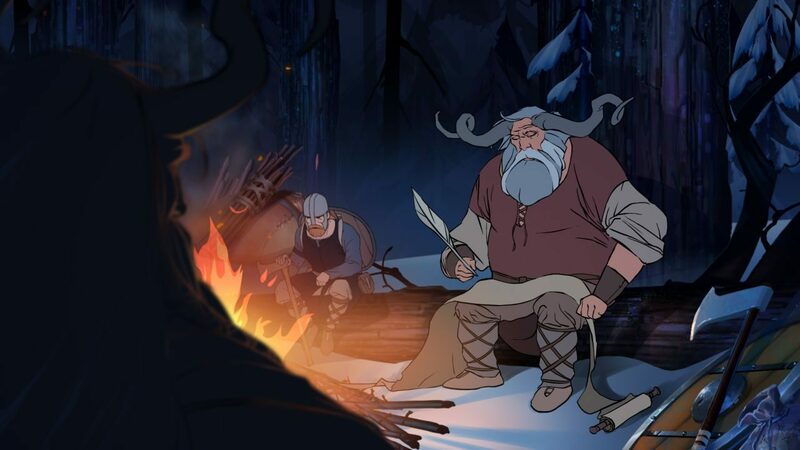 Origin has announced on Twitter that Versus Evil’s The Banner Saga would be making its way to the Origin Access Vault this Tuesday. 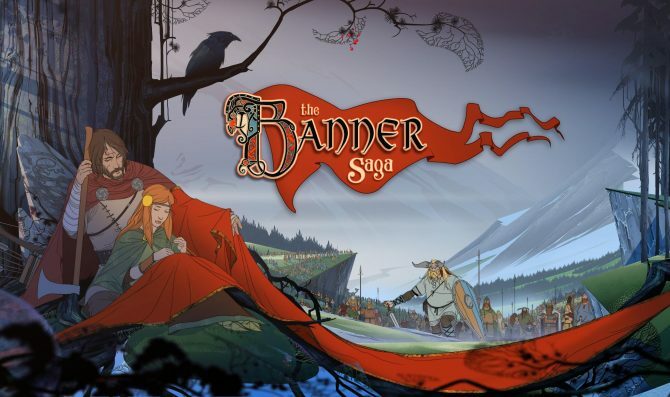 Originally released in January of 2014 after a successful Kickstarter campaign, The Banner Saga has made its way to both mobile devices and consoles since release. 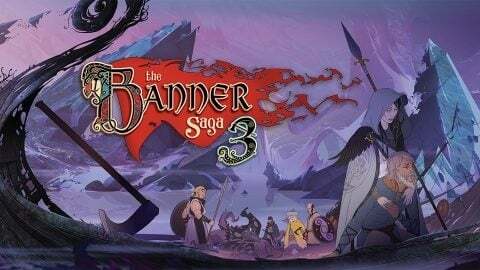 The Banner Saga will be the third game in the Origin Access Vault not to have been originally published by Electronic Arts, the other two games being Torchlight II and This War of Mine. 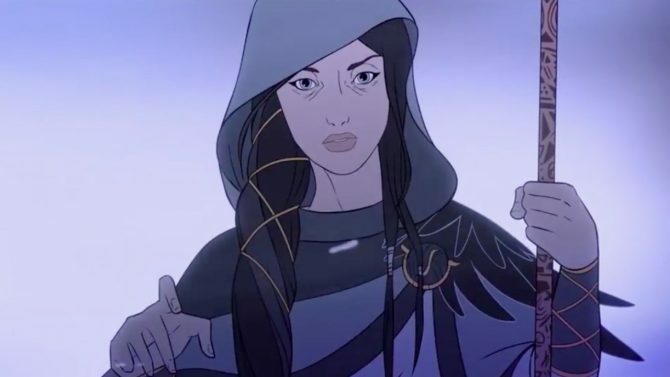 Currently access to the Vault costs $4.99 a month and grants you access to 17 games on PC.